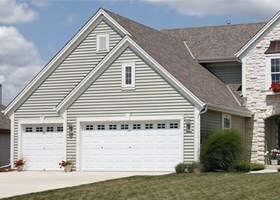 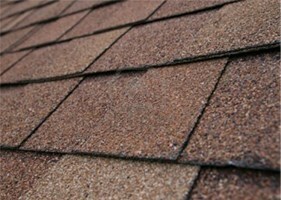 John E. Steele, Jr. Inc., is one of the top roofing contractors in the New Castle, Delaware. 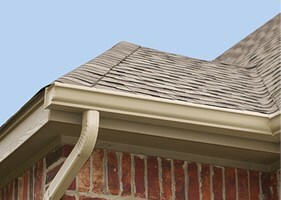 One of the most overlooked areas of home repair and improvements is the gutter system. 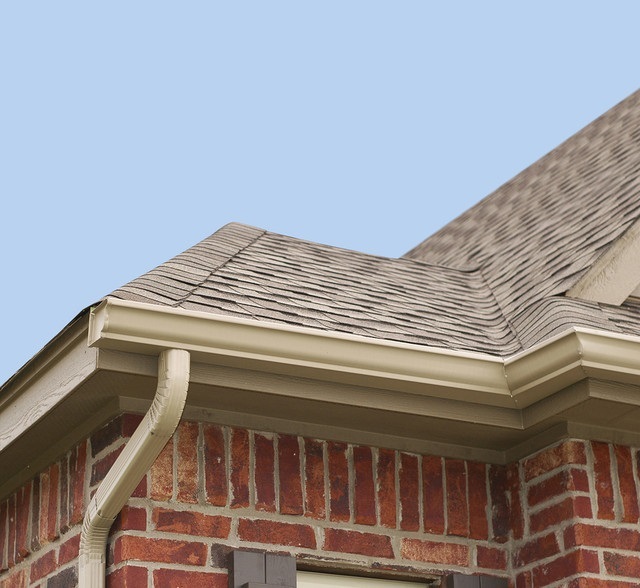 Your roof is only as good as your gutter system allows it to be.